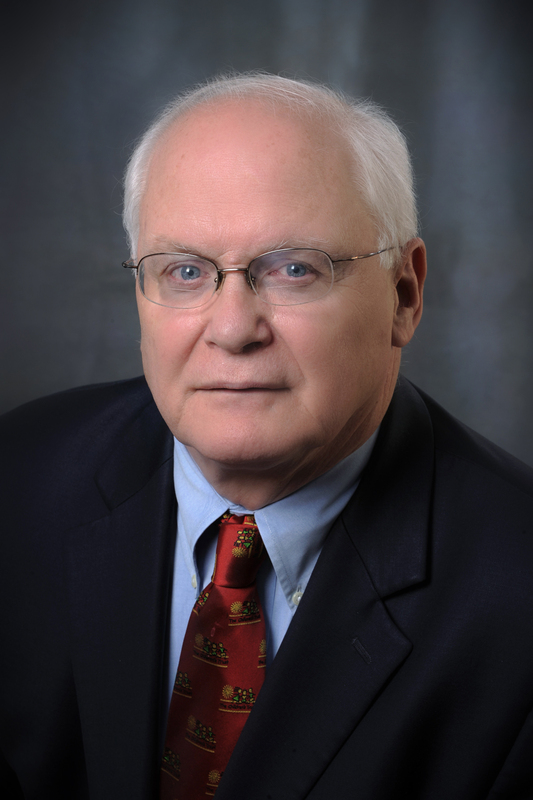 5 questions with David Lawrence Jr.
From leading two of the largest and most influential newspapers in the nation to advocating for the rights of children, David Lawrence Jr. has been on the front lines of the news and events that have shaped Florida over the past 60 years. 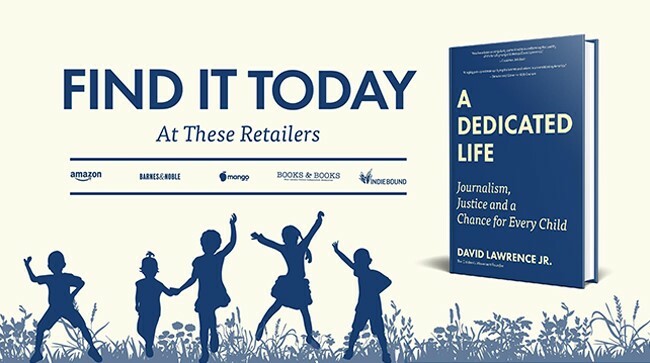 In his new autobiography, A Dedicated Life, Dave takes readers on a tour of his early life, his career as a journalist and top executive in Detroit and Miami, and his fight on behalf of Florida’s children. The themes that drive his story are as relevant today as ever before—from the critical role of journalism in democracy, to the values we pass along to future generations. I had a chance to catch up with Dave during his book tour to discuss some of the topics that resonated with me when reading A Dedicated Life. Join our firm on September 25th for a conversation with Dave taking place at Temple Judea. Tickets for the event, organized by Books & Books, are available online and you can purchase your copy of A Dedicated Life in advance. See you on the 25th! 1) How did your childhood influence the path you embarked on as an adult? I grew up on a farm, one of nine children. From an early age, I was taught to have a strong work ethic because everyone on the farm was expected to work hard. I was driving a tractor by age nine and selling vegetables grown on the farm by age 10. In the evenings, the children would sit together and read the encyclopedia and my father would quiz us on politics and government. I’m thankful for the values he instilled in us. In our family, you were expected to make something of yourself, you were expected to be fair and you were expected to tell the truth. 2) What is your perspective on the evolution of journalism? What do you consider the greatest opportunities and challenges journalism faces today? Journalism in theory hasn’t changed, although newspapers are not what they once were. I do see a shift in how people consume more news from agree with their political perspectives and I don’t believe that is particularly healthy. Another challenge that journalism faces is that the American attention span has been eviscerated in great part by the influence of social media. I’m not pessimistic, but these are deeply challenging times. Despite them, I still believe there is an authenticating power of print as people will still say ‘I saw that in the newspaper,’ it’s just now that content is also read on many other online-based platforms. 3) You’ve dedicated so much of your personal and professional life to Florida. How has the state changed from when you first moved here? What excites you the most about what’s ahead? And what challenges concern you? My family and I moved to Florida in 1954, when I was 14 years old. At the time, the state’s population was 4 million people and it has grown to 20 million. Florida has risen as a tremendous economic power. If it was a country, it would rank as the 17th largest economy in the world. Despite this economic growth, the state faces a significant education and healthcare gap. About 40% of fourth graders cannot read at proficient levels and half of 10th graders in the state cannot read at grade level, which is troubling. So is the fact that more than 200,000 children in Florida do not have basic health insurance, and about a quarter of all children in the state live in poverty. I’m not talking about establishing socialism here, I’m talking about the importance of working to preserve basic American decency. 4) Was there one experience or anecdote that you were unsure whether to include in the book and if so, why? I’m 76 years old now. I do the best I can and the most I can. I’m not a re-thinker. I’ve done the best that I can in my life. I worked almost two years writing A Dedicated Life. The process, including conducting all the research, writing and editing, took about three years total. I would have loved to have talked to my mother and father when writing this book, but they are long gone. I did talk with my siblings, family and colleagues, and also used the Internet as a research tool when putting all the pieces together for this book. 5) Lastly, what’s your favorite chapter of A Dedicated Life? I don’t have a favorite chapter, it’s the complete story. The common thread in my book is children. It’s inspired by my childhood, by my children and what they faced, by my career in journalism and how it connected with children, and the 19 years I’ve dedicated to building the Children’s Movement. Want to learn more about Dave and A Dedicated Life? Check out the Miami Herald’s Q&A here.